Recently, I was thinking about what I could get a friend of mine who, like myself, is a mushroom grower for their birthday. 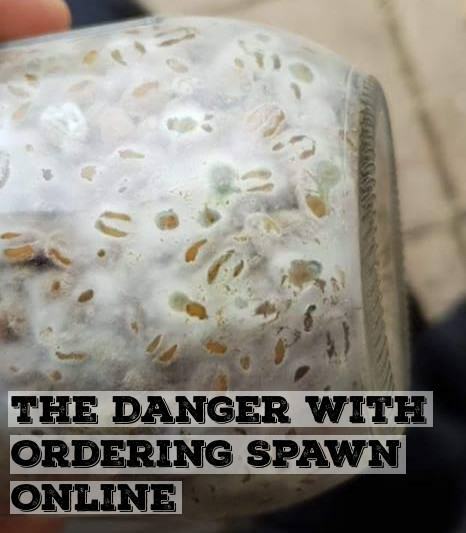 After doing some googling it was hard to find something that was specific enough to mushrooms that would make them know that some thought went into finding the gift for them. 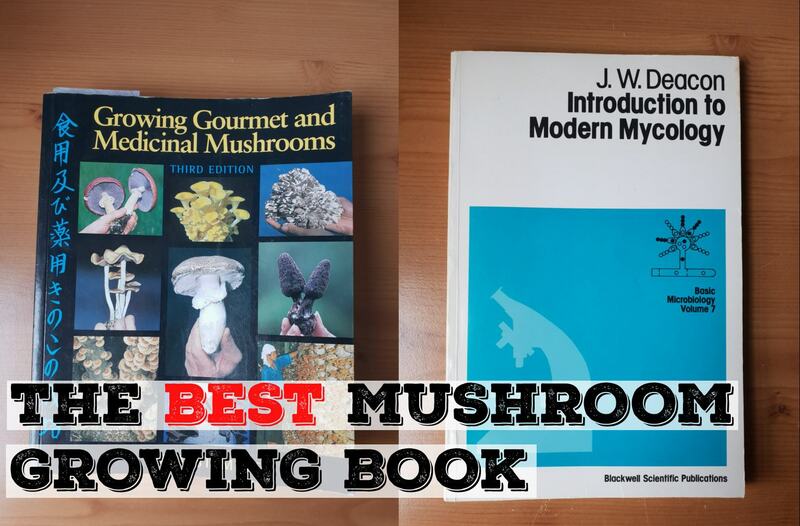 I say this because when you google ‘Gifts for Mushroom Enthusiasts’ you’re bombarded with T-Shirts, Jewellery, Models, Pictures, Mugs, Bags, Books, Grow kits and much more. All these are fine gifts but nothing particularly special or unique about them. 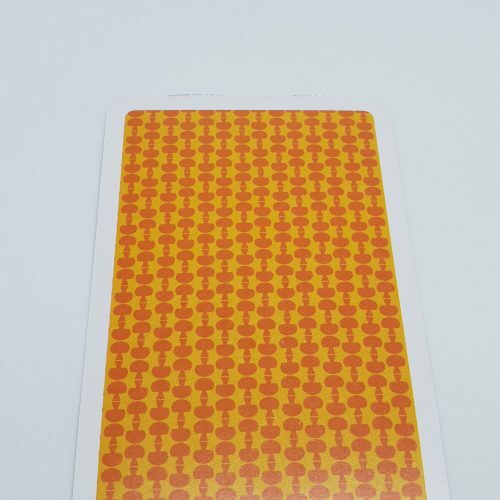 After a bit more digging, I came across some playing cards on Amazon. Check them out here. I thought they looked interesting and kind of unique, I dropped the £8 on them and thought if they were no good that I wouldn’t get them for him but if they were, I’d buy him another pack and keep these for myself. They came in an attractive-ish box. And were well packed and well protected. I popped them out and started having a look through them. 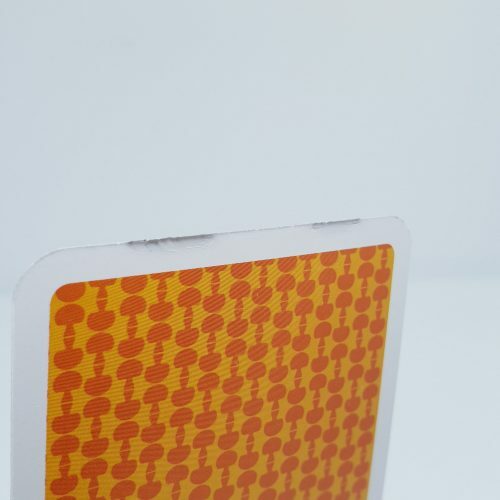 However, the back design of the cards stood out as rather… Not in-keeping with the rest of the theme? It seemed sort of Super Mario-esq. It seems that they’ve put so much effort into cultivating (heh) some very good illustrations, the back was kind of a let-down. The illustrations however, were very good, they seem kind of ‘rustic’ which is a nice touch given that all of these are wild mushrooms which adds to the ‘charm’ so to speak. 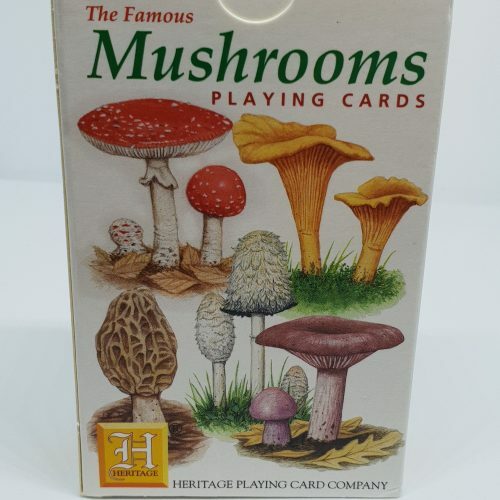 Below is a gallery of all the cards, I really love the Morel, it’s an attractive mushroom in any setting to be honest so that’s probably why I love it. My first thought after receiving this is that these are defiantly not playing cards, they’re not particularly tough or thick so probably wouldn’t stand up to much use and given the fact they don’t have the correct characters on their faces, it would be hard after a night of drinking to know if you’ve got a flush (heh) or not. They are, however, a great collectors and enthusiasts item/gift and would make a wonderfully thoughtful addition to any Christmas or birthday card you are going to send. 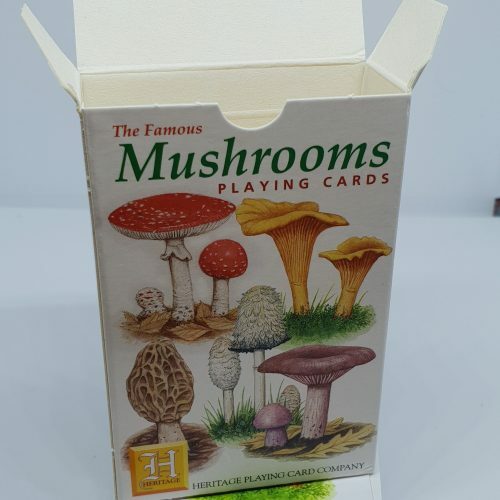 They’re certainly great flash cards so you can test your knowledge on wild mushrooms names and could be used as a quick reference guide under the right conditions, although a book would be more appropriate given some mushrooms are only distinguishable from their gills. I’m of a mind to frame these as they would look quite good when framed side by side, so that may be a project for a later date. But, until then, I think I’ll get him a new set of cards and keep these for myself. Defiantly worth the £8. Get yours now on Amazon using the link below or clicking here. previous post: Hardwood Fuel Pellets In The UK. Where Are They?